Head on over and check out the Pendant Necklaces on sale today. TODAY ONLY you can score two for just $15! 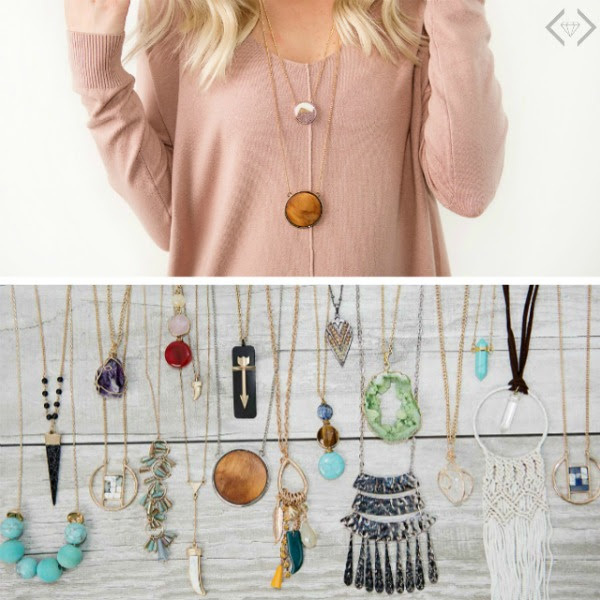 Enter code: 2FORPENDANT at checkout to get the deal! The code is valid Tuesday, 2/21 ONLY!